Currently serving as President and CEO of the Canada Media fund, Valerie is an industry leader in arts, culture and media, recognized for reenergizing some of the country’s most important organizations in the sector over the last thirty years. 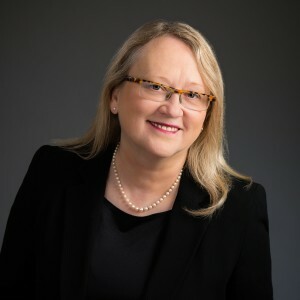 Currently serving as President and CEO of the Canada Media Fund, Valerie positions Canadian programming at the forefront in world markets advocating successful, innovative Canadian content and software applications for current and emerging digital platforms. Valerie has taken part in foreign trade missions, and is regularly called upon to present the CMF model internationally. She has been recognized with numerous awards nationally and in her home province of Saskatchewan, where she owns and operates the Red Horse Ranch.